Our range of products include hastelloy c22 flanges, hastelloy c276 flanges, hastelloy b2 flanges and hastelloy c276 c22 flanges. 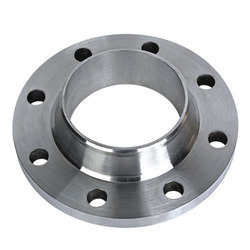 Owing to the vast experience in this field, we have emerged as one of the prominent manufacturers, suppliers, and exporters of Hastelloy C276 Flanges. 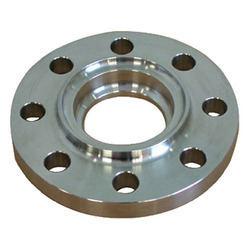 Made from high quality C-276, these flanges are highly appreciated for their advanced attributes such as corrosion resistance, high mechanical strength and low maintenance. The quality controllers keep stringent supervision over the entire manufacturing processes, to ensure that these processes are carried in compliance with international standards of quality. Petromet Flange Inc. is a well known brand in the industries of stainless steel manufacturing, and a leading exporter and supplier of Hastelloy B2 Flanges in the country. The company has an illustrious clientele that increases to market in several countries, and is recognized as an innovator in the market when it comes to their products and finishing excellent quality. Petromet Flange Inc. all-round group of professionals with highly effective background moments and comprehensive experience in manufacturing and managing of Hastelloy B2 Flanges. 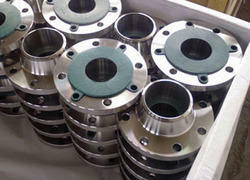 We are the leading supplier of HASTELLOY C276 FLANGES.